Typically, the word “toy” doesn’t invoke an array of smart or intelligent pictures in most minds. Toys are supposed to be fun, goofy, and borderline ridiculous. After all, the point of a toy is to create enjoyment for children (and sometimes adults). However, there is a line between silly and just plain stupid. 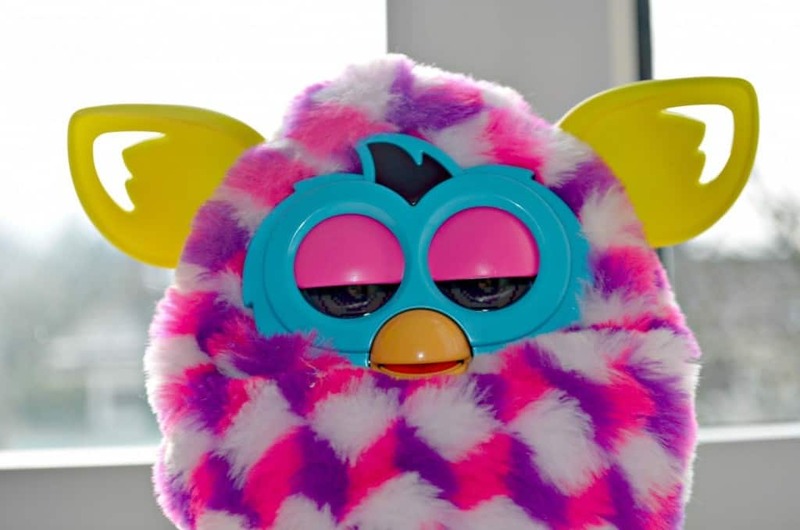 This list of toys will leave you questioning who is more stupid: the children being entertained by these toys, the parents who actually paid for them, or the people who designed and manufactured them? 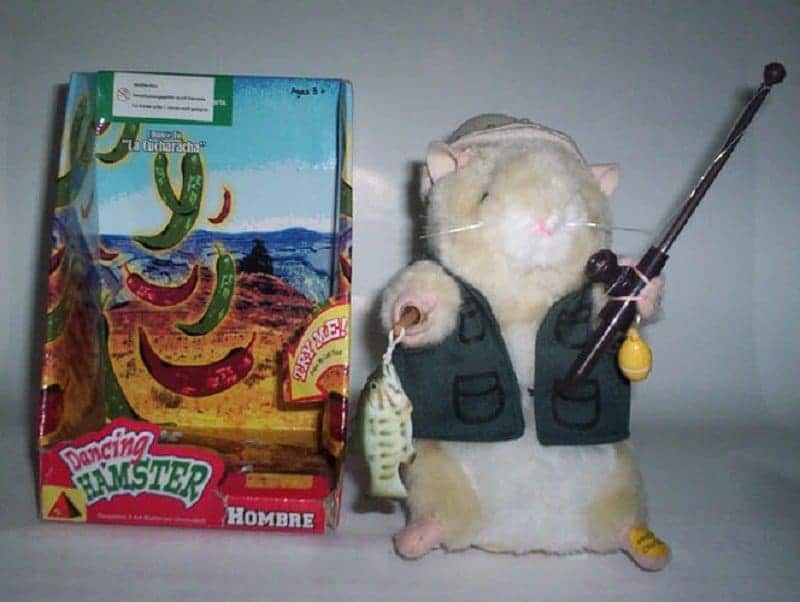 While hamsters may be great pets for young children, who would want to play with a stuffed, dancing version that also sings? Lets just hope Hombre learnt their lesson. 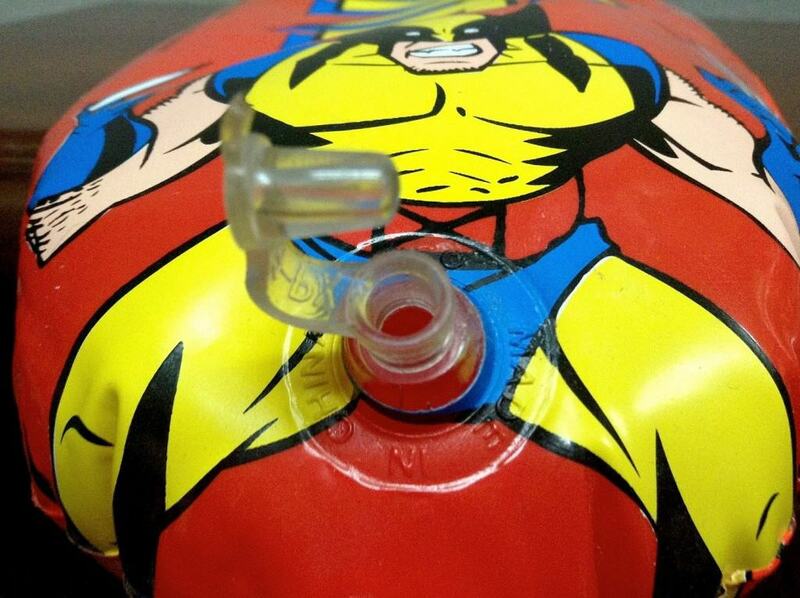 While there isn’t particularly anything wrong with this toy in general, the placement of the inflation valve is simply inappropriate, but slightly hilarious. 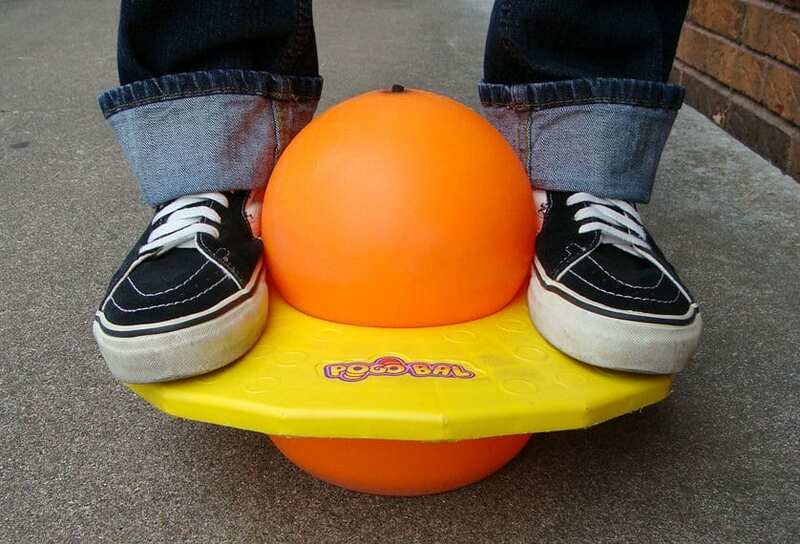 The Pogo Stick was difficult enough to master, but remove the “stick” part, and children are left with something that isn’t only frustrating, but probably slightly dangerous as well. This is for the avid piano playing child, who daydreams about Bach, Beethoven, and Mozart… so it’s for no one. 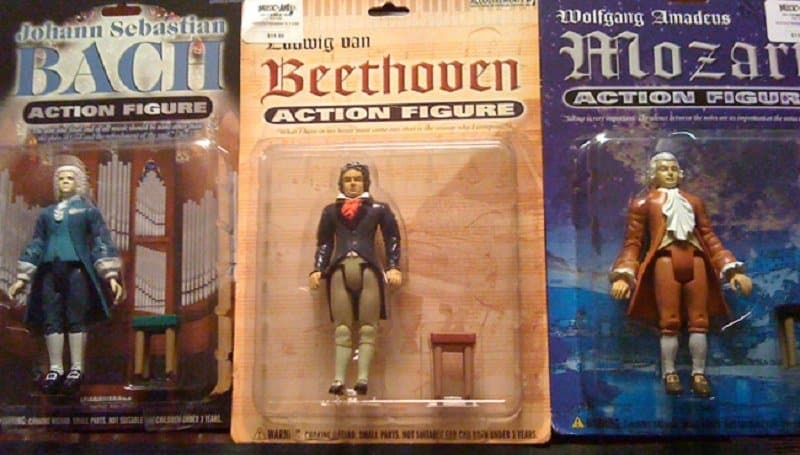 Not a lot of children idolize dead piano composers, and for the few that do, they probably wouldn’t play with an action figure of one. 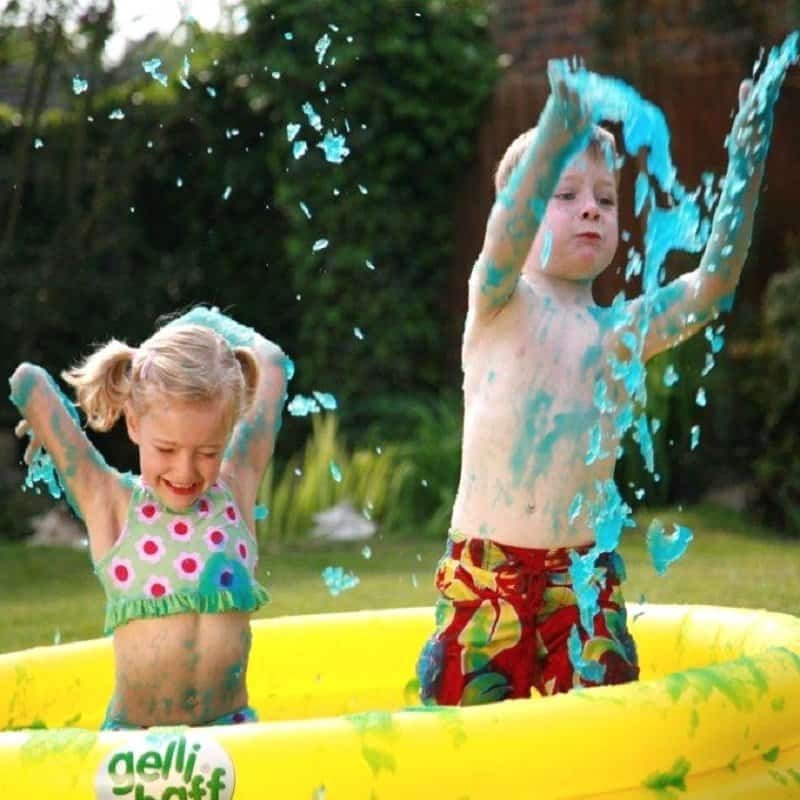 A giant pit of slime sounds absolutely enjoyable to pretty much no one. Children usually don’t enjoy that feeling, and adults hate cleaning it up just as much. The allure of this product is nowhere to be found, and yet, people still purchased it. These dolls literally pee themselves. 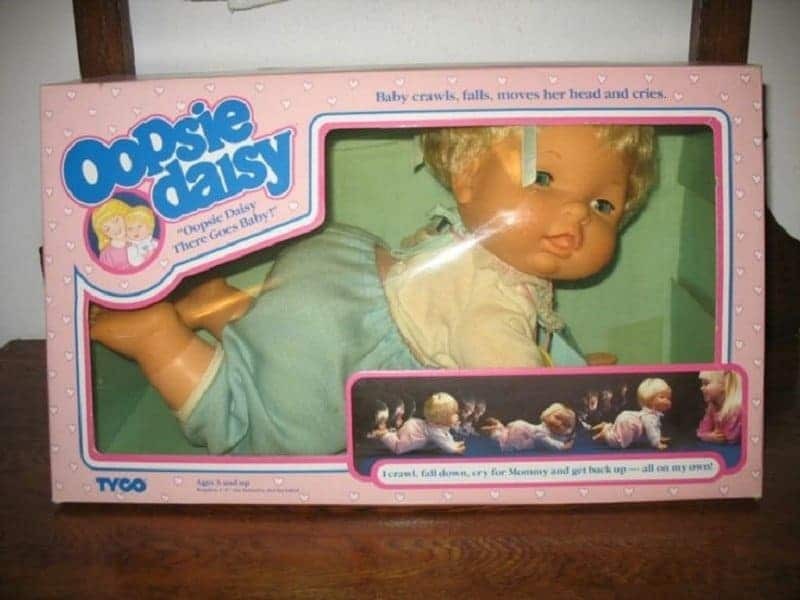 The point of dolls is to experience a child without having to clean up after it or listen to it cry, so the appeal of a doll that does just that is lost on most people. This toy is perfect for those parents who don’t want to clean up after a cat or dog, but want to satisfy their children’s desire for a pet. 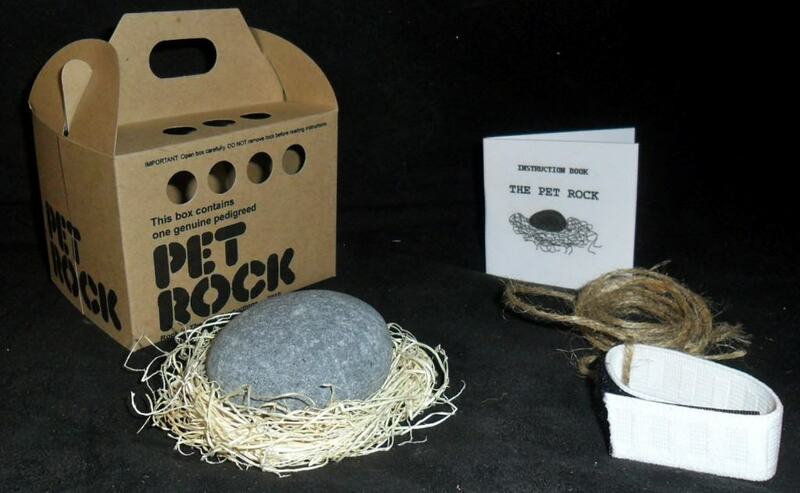 That being said, why wouldn’t they just get a free rock from outside instead of paying for a “pet rock”? Is there anything more boring than watching plants grow? Quick answer: no. 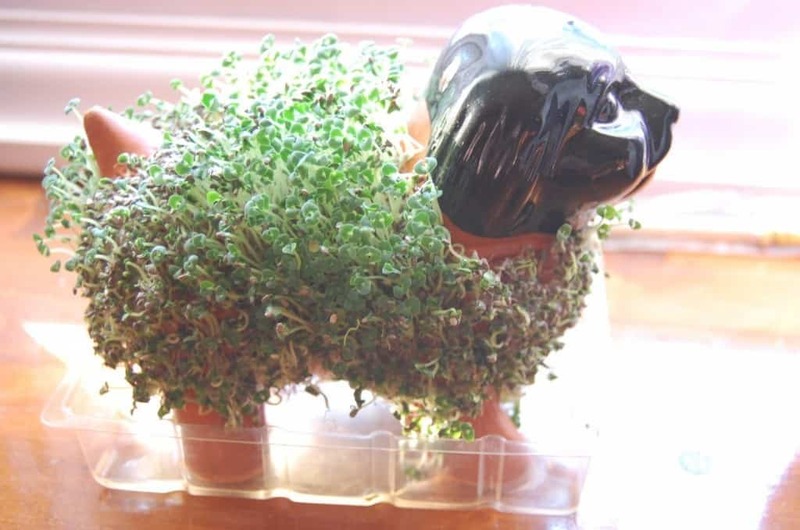 So why on earth is there a toy that is literally just that – watching a plant grow. Quite possibly one of the stupidest toys that parents have actually paid real money for. You throw the ball in the air, catch it in the cup, and repeat. 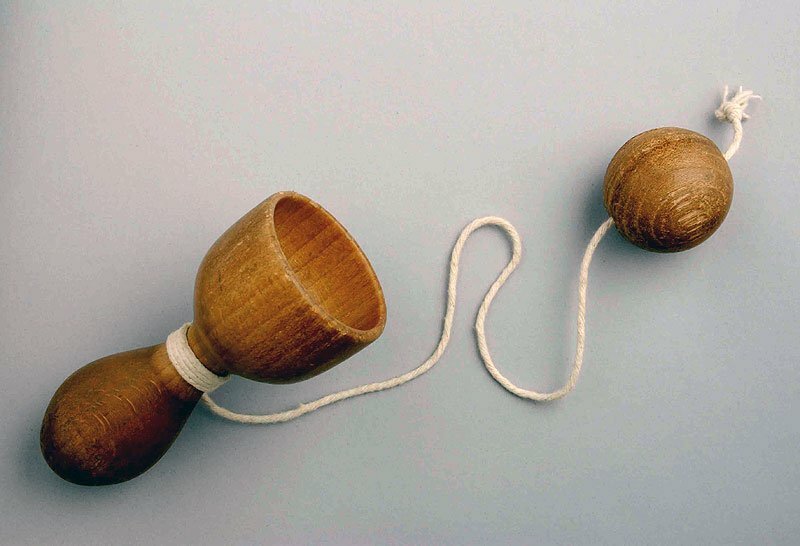 This toy could entertain an idiot for hours, but for most children, it’ll get old within 30 seconds. These toys are more creepy than they are stupid. There really isn’t any purpose to them other than to look strange, and make weird and random noises. So yes, they are also stupid.